In 2015, the team at the Hughes Center for Research and Innovation conducted a clinical study intended to examine the safety and efficacy of the Metabolic LDL formula. With Citrus bergamia Risso as the chief ingredient, amplified by nine other phytoextracts known to enhance its antioxidant and anti-inflammatory capabilities, this new formula featured potential benefits that our scientists were confident would be proven. The study would later be published in the Canadian Journal of Physiology and Pharmacology. 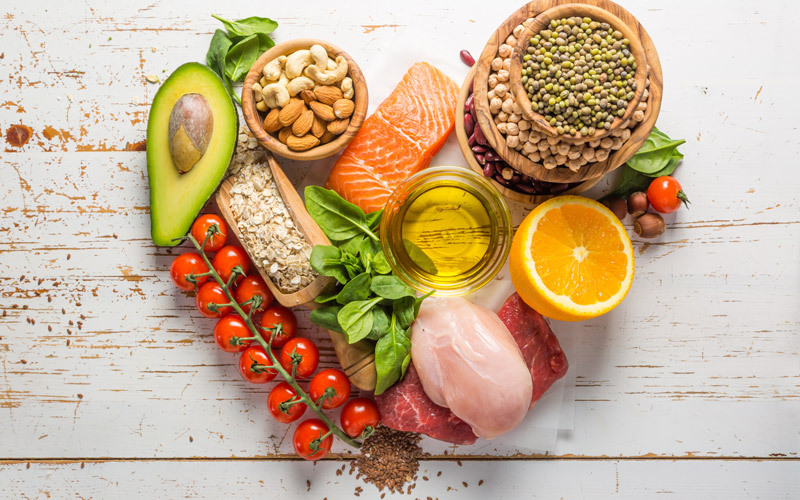 Eleven subjects between the ages of 38 and 65 were selected to participate in the study based upon their body mass index, low density lipoprotein cholesterol, and triglyceride levels. All participants were instructed to take two capsules of Metabolic LDL with dinner each day for 12 weeks. Synergy Worldwide’s Metabolic LDL was developed to support healthy cholesterol levels and cardiovascular function by combining Citrus bergamia Risso extract with a proprietary blend of high-ORAC antioxidants. This unique and powerful herbal formula naturally supports cholesterol levels and oxidation, triglycerides, as well as blood sugar levels already in the normal range. Learn more about Metabolic LDL and other Synergy products at synergyworldwide.com or click here to view the Metabolic LDL fact sheet. Cooking a heart healthy meal, or cooking in general, may seem like a frightening task to some, especially to those who tend to burn everything including toast. However, a study completed by the Johns Hopkins Bloomberg School of Public Health states that the main ingredient in a healthier diet is cooking meals at home. By cooking at home you have control over your ingredients, your portion sizes, and the way that you cook your food. A key to creating heart healthy meals is to cut down on cholesterol, fats, and salt found in many common ingredients. Create meals that keep your heart in mind by looking to these quick tips when dinnertime approaches. Stir-frying. High temperatures destroy some nutrients when cooking, so by stir-frying foods rapidly at high temperatures, food (especially vegetables) retain more of their nutrients, and since the cooking happens quickly, the foods don’t retain as much oil as they would with conventional deep frying techniques. Broiling. Broiling is a popular choice to prepare healthy meals since it uses direct heat to cook the food and requires little to no oil in order to cook. Similarly, broiling methods melt the natural fat found in meat such as chicken or fish, and since most ovens have a broiling unit, it is a quick and reliable way to prepare meals. Steaming. Unlike the options above, steaming is a form of cooking that requires no oil, which makes it much better for your heart since it avoids adding unnecessary fats. Steaming is also great for keeping the original form and taste as well as most of the original nutrition, especially in vegetables. For example, steamed broccoli retains 81% of its vitamin C as opposed to only 30% when cooked in water. And since preparation for steaming is minimal, you can create a healthy meal in very little time. Quick Tip: Try to keep your meals simple. In many cases, simple recipes and ingredients lead to healthier, more natural meals while more complicated recipes that involve extra ingredients and specialized cooking methods could potentially be taking away from your meal’s nutrition and your time. Try to avoid prepackaged seasonings as they usually contain a lot of salt. Selecting fresh herbs and preparing hand-made seasonings may seem foreign to you now, but in the long-term, you’ll be saving money by doing the preparation yourself. Your heart will thank you for avoiding all the extra sodium found in store-bought packages. Quick Tip: Use citrus juice, peppers, or vinegar to add an extra level of flavor to your dishes. But be sure to use these sparingly as to not overpower the overall flavor of the meal. Using low or non-fat yogurt instead of sour cream cuts out unnecessary fats in your meal. In ½ a cup of yogurt, you’ll get double the calcium and cut out 4 grams of fat and 2 grams of saturated fat—a fat found in many store-bought foods that could be damaging to heart health over time. Eliminating butter and replacing it with heart healthy olive oil can be incredibly beneficial to your arteries and overall heart health. Replacing one tablespoon of butter with one tablespoon of olive oil drops the fat content by 2 grams. Seven grams of unhealthy saturated fat will be replaced by 10 grams of heart healthy monounsaturated fats instead. If you’re putting in the time and effort to prepare a heart healthy dish, don’t hesitate to go overboard. Making extra food gives you healthy snack options, as well as back-up meals in case you don’t feel like preparing something new after a long day. There’s nothing wrong with thinking ahead. This will help you create good habits that will keep your heart healthy and happy in the future. Quick Tip: Making extra food is great, but just because you have extra food, doesn’t mean you need extra helpings. Set aside proper portions for snacks and meals by using small bags or plastic containers to stay organized and stay focused on eating until you are satisfied rather than eating until you are stuffed. In January, Dan Hammer became Synergy North America’s newest Team Manager. We want to congratulate him on this milestone, and for his hard work and tireless dedication to Synergy WorldWide. This month is particularly fitting to celebrate a rising leader who has worked hard to share heart health education throughout his career. Dan is a veteran in the health arena. With an extensive background in exercise physiology, he has devoted much of his life to pinpointing exactly what the body needs to function optimally. On a personal level, Dan has always looked for natural solutions to help him excel in his active lifestyle as a competitive soccer player. So, when Synergy introduced ProArgi-9+ in 2008, Dan was eager to try the formula and put it to the test. “ProArgi-9+ made a significant difference in my athletic performance. I could immediately tell that it gave me greater endurance. I also had no soreness the next day after playing soccer, which was something I always experienced before. 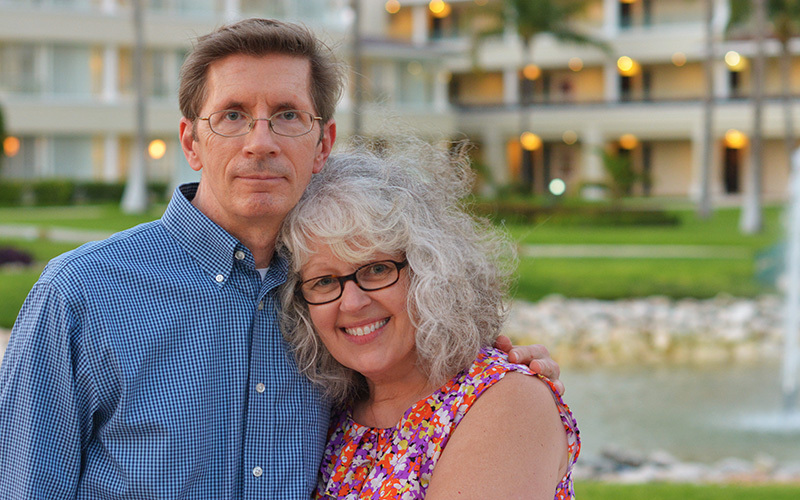 My wife also used it for her high blood pressure, and it made a huge difference for her. So, I decided to learn more about l-arginine and nitric oxide. And I started to create videos to help educate others on this remarkable product. “It’s extremely hard to find a more devoted Synergy Team Member than Dan.” “I want to congratulate Dan on achieving the rank of Team Manager. First and foremost, Dan is a kind and compassionate person. Dan is also a hard worker and daily puts in the time it takes to become a successful Synergy distributor. Dan is passionate about health and he knows the science behind Synergy’s products. The truth is this— if Dan didn’t think Synergy’s products were of the highest standards in the industry, he wouldn’t be a distributor with Synergy. Dan’s integrity is what is most important to him, and when he says something, it is what he believes. Dan’s opinions are not idle opinions because one of Dan’s passions is learning as much as he can about health. Anyone who knows Dan, knows that he is highly educated in the field of health and nutrition. “He is spoken of across the Synergy world with respect and appreciation. He has earned that reputation.” “I’ve been associated with Dan for many years. Years ago he took a course on ‘Branding Yourself,’ and made the decision to create a YouTube presence on health issues, using Nitric Oxide Therapy as an initial concept. He has always used that language, Nitric Oxide Therapy, when teaching or leading discussions. He leads with NO and uses ProArgi-9+ as his ‘product of choice.’ It was a brilliant concept and has proven itself over and over. We all do this now. To date he has hundreds of YouTube videos and has certainly branded himself. His follow-up is outstanding, and the support he lends to his downline and customer base is enviable. It was Dan who spoke to the enormous value of creating a customer base years ago, proving that his vision and insight are spot on. 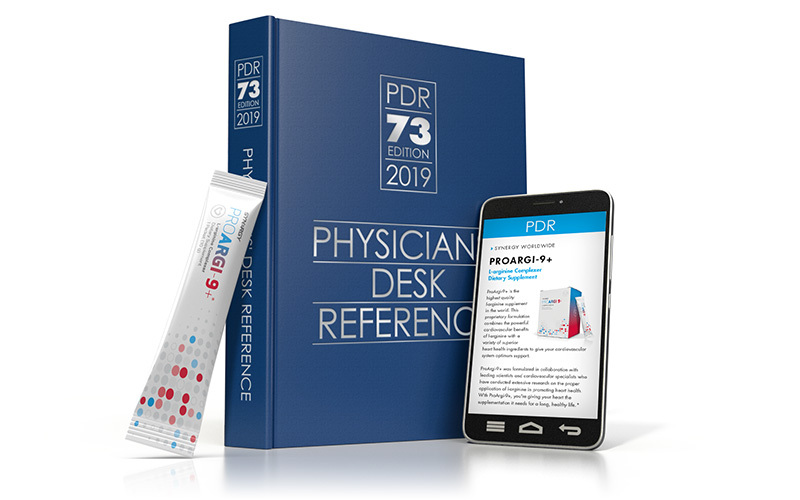 ProArgi-9+ has once again been included in this year’s edition of the Prescribers’ Digital Reference (PDR), formerly known as the Physicians’ Desk Reference, providing a greater opportunity for people to discover the tremendous benefits of our best-selling product. For more than 70 years, medical specialists across the world have turned to the PDR as the authoritative source of information on drugs and prescribed substances. Now available exclusively in a digital format, the 2019 edition of the PDR continues to be utilized in virtually every physician’s office, pharmacy, clinic, and library. No medical reference is more current, more recognized, or more respected. The PDR contains label information, dosage instructions, images, and more. We hope this publicity encourages more people to discover and share ProArgi-9+ and its value in supporting a healthy lifestyle. “ProArgi-9+ is the highest quality l-arginine supplement in the world. This proprietary formulation combines the powerful cardiovascular benefits of l-arginine with a variety of superior heart health ingredients to give your cardiovascular system optimum support. Note: The 2019 Edition of the PDR containing information about ProArgi-9+ is available only digitally. Illustrations showing a physical book are simply a reference to the historical, widely recognized format. 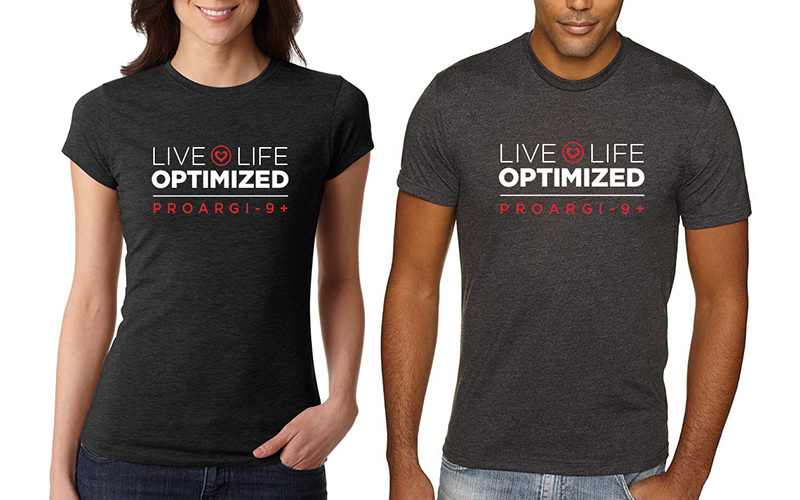 Show your Heart Health Month pride by sporting our newly-designed ProArgi-9+ t-shirts! Order today and get FREE SHIPPING. You’ll also get 20% off your first order from synergysalestools.com when you use the code: SYN20. CLICK HERE to see all of our Synergy swag and sales tools. Check out this informative ProArgi-9+ featurette. 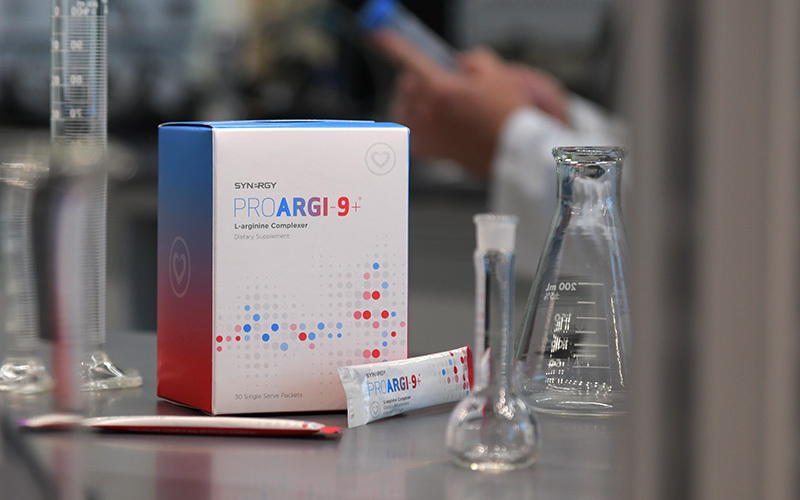 It’s an easy video to watch and share, highlighting the basic details and powerful benefits of ProArgi-9+, along with the Synergy commitment to quality. Drink up, and cheers to your Heart! Love it? Share this post by clicking on a social media option below. Click here for the Spanish video. 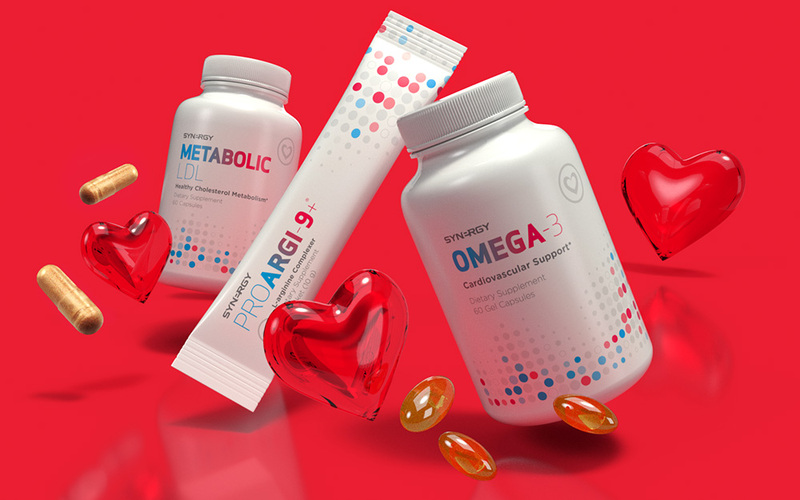 Don’t forget to treat your Valentine to some TLC with ProArgi-9+, Omega-3, and Metabolic LDL, available in Synergy’s Cardio Protect Kit! Like the infographic above? Click here to download a printable version you can keep. Instantly share it by clicking on a social media option below. 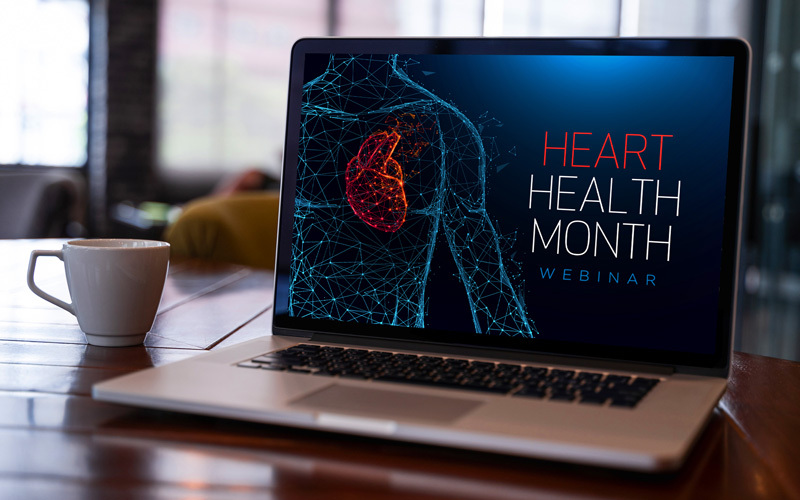 Synergy’s Heart Health Month celebration continues with a special webinar on Wednesday, February 20! Hear from the Hughes Center’s Research and Development Manager Dr. Noah Jenkins, and Synergy’s Sr. Marketing Manager Jake Rothfels, as they explore the mighty heart and share the science and research behind Synergy’s heart-health products. Register today for either the afternoon or evening webinar, and invite your team and customers to enjoy this educational experience. 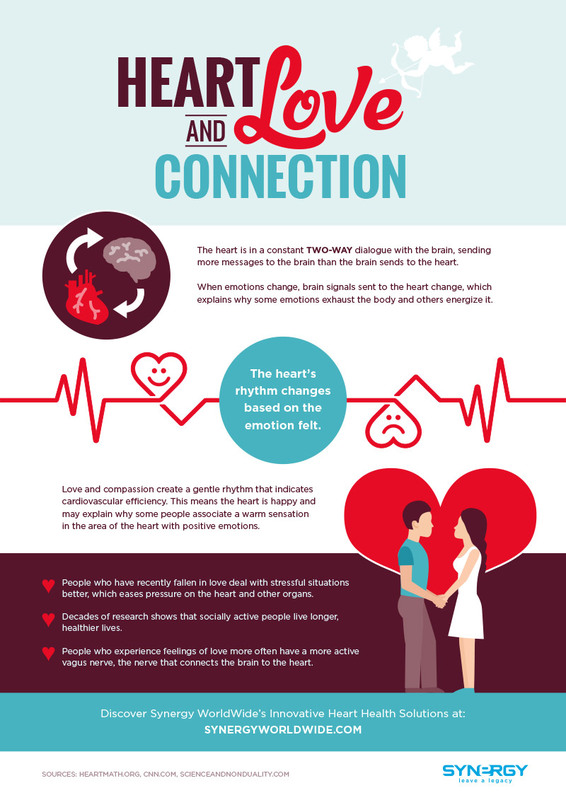 This is a great opportunity to learn about the amazing relationship between the microbiome and the heart, and how this connection directly correlates to Elite Health. Dr. Noah Jenkins is the Research and Development Manager at The Hughes Center for Research and Innovation. With a PhD in Molecular Biology from the University of Utah, Dr. Jenkins has an in-depth and complete understanding of the human body and the nutrition essential to a healthy life. He completed a three-year postdoctoral fellowship in Pediatric Neuro-oncology at the Huntsman Cancer Institute and a two-year postdoctoral fellowship in Pediatric Cardiology at the University Of Utah Department Of Molecular Medicine. He is the author of 14 peer-reviewed academic studies on several topics including melanoma, brain cancer, and cardiovascular disease. Dr. Jenkins doesn’t simply “talk the talk.” He “walks the walk” as well, striving to achieve Elite Health daily as a national-level competitor in Brazilian Jiu Jitsu and an Olympic-style weight lifter. He speaks English and French fluently, and leverages his education and passions as a member of the Hughes Center research team to help Synergy transform lives around the world. Congratulations to the hardworking Team Members who have taken their Synergy business to the next level. 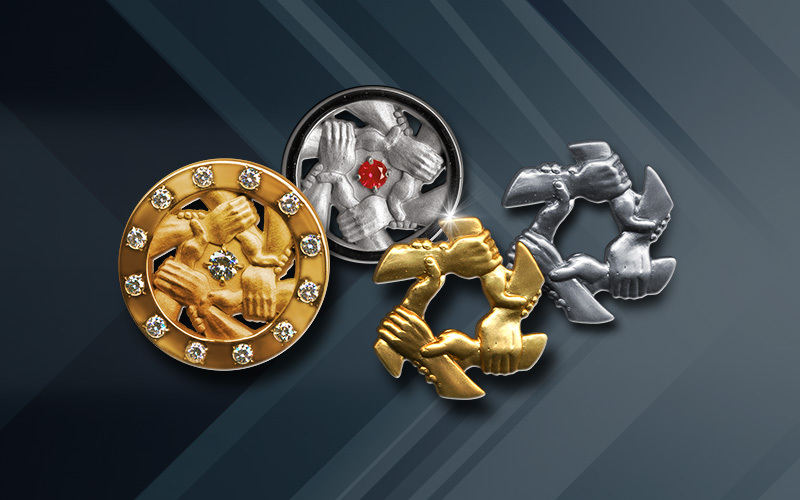 Last month, these men and women advanced to new ranks of success in their Synergy business. It is our privilege to recognize them for the time and energy they have invested into reaching their goals, sharing Elite Health and helping people to unlock their potential. Celebrate Heart Health Month with the Cardio Protect Kit. This kit delivers three of Synergy’s most powerful formulas to support and protect your heart at a savings of over $50! Your heart is your body’s hardest-working muscle, and deserves special care and attention. This powerful organ beats 100,000 times a day to pump 2,000 gallons of blood throughout the body. Poor heart function and circulation can cause many issues in your body. With the Cardio Protect Kit you can nourish your heart with clinically-studied, carefully-formulated products that will help you reach your full potential. Take a look at the individual products included in this hearty kit. Synergy’s newest product, Metabolic LDL, contains a powerful main ingredient, Citrus bergamia Risso extract, and a proprietary blend of high-ORAC antioxidants that help to support total cholesterol and triglyceride levels, as well as blood sugar levels. Watch the Metabolic LDL video, HERE. 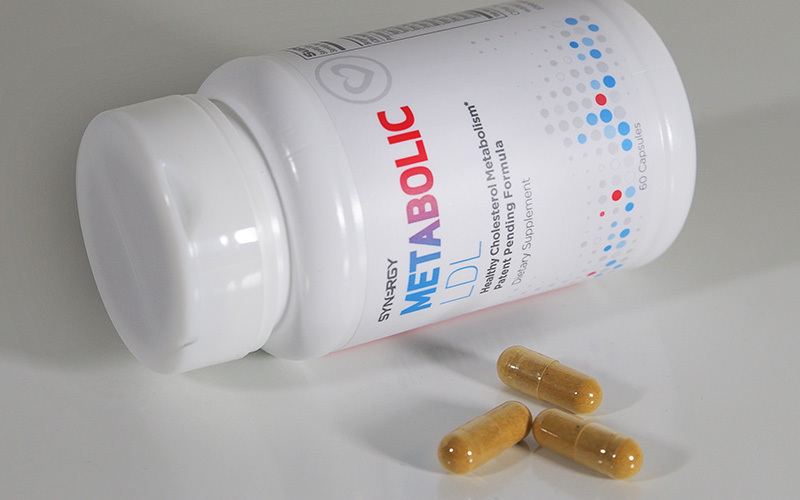 Metabolic LDL was the focus of a 12-week clinical study published in the Canadian Journal of Physiology and Pharmacology! View the clinical study, HERE. Omega-3 fatty acids have long been touted for their powerful cardiovascular support. Your body does not produce omega-3 fatty acids on its own, so they must be delivered through diet and/or supplementation. Made from fish oil, but without the fishy taste, Omega-3 promotes healthy circulatory function. Synergy’s flagship product, ProArgi-9+, has been clinically-proven to increase nitric oxide production in the body, which is an essential amino acid that helps blood vessels relax, therefore, increasing circulation. Synergy products are based on science, research, and results, ensuring that they will undoubtedly work for you. The Hughes Center for Research and Innovation was designed with the goal to combat health mega-trends driven by poor diet and lifestyle choices through natural, nutritionally therapeutic products. Outfitted with state-of-the-art instrumentation, the Hughes Center is the hub of Synergy WorldWide’s new product development. Utilizing the center’s advanced technology, Hughes Center scientists verify the identity, purity, and potency of potential product ingredients and work to discover powerful and unique product formulations that support metabolic health through the gut microbiome. If a formulation proves itself in clinical studies, it joins Synergy’s family of Elite Health products. In conjunction with its parent company NSP, Synergy WorldWide controls all of its own product manufacturing and testing. The company simply refuses to leave the quality of its products in the hands of someone else. Our manufacturing facility consists of four quality assurance labs, each of which plays a specific role in ensuring product quality. Our scientists have nearly 600 unique tests at their disposal to determine the quality, purity, and potency of all raw materials and finished products. Both raw materials and finished products undergo up to 10 days of testing.